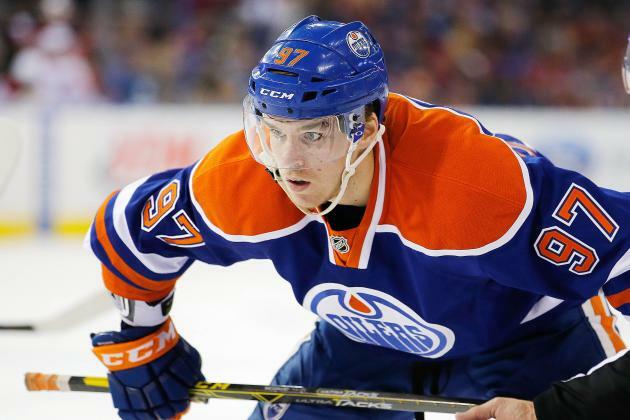 “Darren Dreger spoke with NBCSN’s Liam McHugh on Wednesday, giving more details on Connor McDavid‘s injury situation.The most direct news for Edmonton Oilers fans: the best-case scenario for McDavid’s return would be a window of seven-to-eight weeks. I follow Edmonton Oilers hockey religiously. So obviously this news is very upsetting. 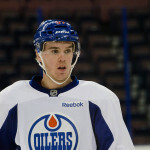 I was in the audience at Rexall Place Tuesday night when the injury occurred. 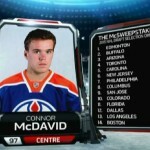 I went into a state of devastation… McDavid has been an absolute joy to watch, living up to all the hype. You don’t want to see anybody sustain an injury, especially a player showing enough promise to become the “Poster Boy” of the NHL. Injuries are part of hockey, and this one was a freak accident. McDavid’s injury is eerily similar to the injury of one of my other favorite NHL superstars, Patrick Kane. If you remember, Kane missed seven weeks with a fractured clavicle last season. He then went on to score 23 points in 23 playoff games. 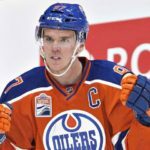 Fans of the NHL can only hope for similar results with McDavid so that he can come back as soon as possible and continue his impressive rookie campaign without missing a beat.